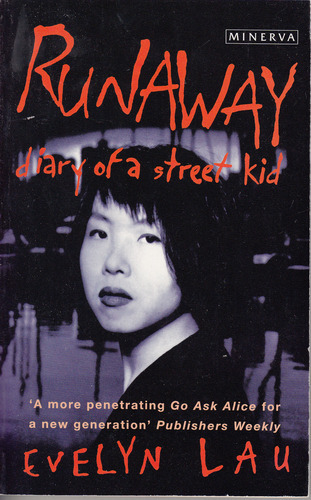 Subtitled “Diary of a Street Kid”, this is the diary of Evelyn Lau, a Chinese-Canadian who, at the age of 14, ran away from an oppressive, loveless home, only to end up, a few weeks later, in a psychiatric hospital. Why? Because she had swallowed thirty aspirin in an attempt to commit suicide. I remember feeling superior in the waiting room, dismissing the psychiatric patients as crazies I’d never have to join. 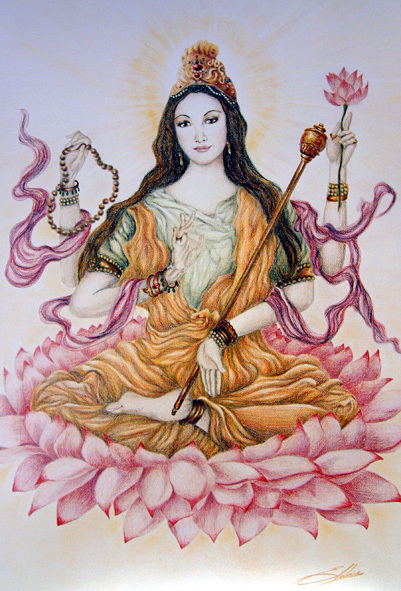 There was the scrawny Chinese woman with the greasy hair, the mumbling Caucasian woman with the wiglike hair she brushed from her face with nervous hands. Loonies. I was going to get out; I belonged to the outside world. Then they hand me hospital clothing, dull blue, and the walls begin to spin. […] The Chinese woman runs to me in her fluffy yellow slippers that remind me involuntarily of Big Bird (just another way of degrading the patients here), holding me, her sharp face begging, ‘Don’t hurt her. Please don’t hurt her.’ The man on duty drags me to the floor, so used to doing it that he no longer needs a reason. […] I make a run for the washroom […] A nurse forces her way through the bathroom door, then another; white-clad nurses spill into the bathroom, murmuring, hands searching my pockets for sharp objects. I’m kicking, screaming, crying, wrenched from former freedom. A deaf, dumb and blind woman performs the Thorazine shuffle endlessly, methodically, from early morning till bedtime. At last she is released into the care of the parents she has come to hates. And immediately runs away again. The restaurant closes and I migrate to a twenty-four hour coffee shop, where I meet the derelict again, drinking coffee and shaking. Beside me at the counter, he asks tentatively, ‘Can I touch your leg?’ and places his fingers there in a curiously obligatory manner, as if he had to because I was female. I shake my head tiredly. He takes his fingers back in silence, and doesn’t try again. That is just the beginning. Soon the drugs begin. Then the “giving head” to get money for the drugs … She too becomes “a derelict”. This is the diary of Evelyn Lau, a writer who had it much harder than most. Living in a garret is nothing to this. Her day job was giving head to jerks who picked her up in their cars, then, gradually, as she became known, her own clientele. The day job, I stress. (Or should I say night job.) Because all the time she was writing. This wonderful diary is only the half of it. She was also writing poetry. Winning prizes! Even giving readings! When she first ran away, at the age of 14, the Vancouver Sun splashed her on their front page with the words “I’ve never met a kid who could write like that” – “the only kind words they allow,” Evelyn comments. But the reporter was right. It would indeed. And that it was written at the time is its beauty. It is not a book by a writer about the life of a street kid. It is not a book by your ordinary, everyday, inarticulate street kid. It is a book by a writer written while she was living as, no, while she was a street kind. It reminds me of Orwell’s Down and Out in London and Paris. He was down and out in London and Paris. Like Evelyn, he had known the comfortable life of the relatively wealthy. Like Evelyn, he was now authentically down and out, on the street. And like Evelyn, he was a great writer. It is really something very special.